Serenity Moving Services will work efficiently and quickly to get your belongings into their new home without causing any stress to you during the process. As Oklahoma City movers, this company is locally owned and operated and treats every one of their clients like a friend and neighbor. This local moving company truly cares about their clients, their client’s possessions and making the process as easy as possible for everyone involved. The movers and packers will stay organized and keep you informed of their progress. Elite Moving & Storage Inc. Whether you are moving locally or need help with a long distance relocation, the house movers at Elite Moving & Storage In. are there to make the process easier and faster. This team is made up of experienced movers that know how to pack and relocate all of the belongings in a home with complete efficiency. If you are entering into a staggered moving agreement then this company can also assist by keeping your belongings in storage for the necessary time and then move them into the new home when scheduled. 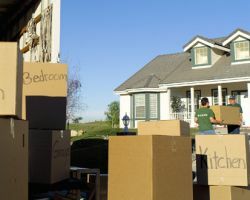 Many homeowners, both experienced and new, have heard the horror stories or even experienced the stress associated with moving. This stress is almost nonexistent when you work with American Mini Movers. 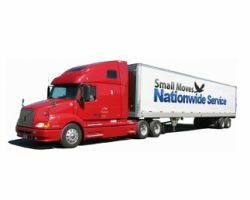 This company offers nationwide moving services and local moving assistance. Since 1986 they have helped thousands of families get settled into their new places while also staying organized and caring for everything gently. For moving companies in Oklahoma City, OK, this is one of the best in the business. Whether you are moving from an apartment into a new home or upgrading from a home office to a new business location, the professional team at Little Guy Movers can help make the experience one that involves as little stress as possible. This team has experience relocating both residential and commercial possessions. They are also experienced when it comes to moving the bigger items like furniture or a piano. 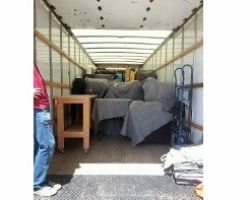 You can get the moving skills of this company, their organization and help at affordable prices too. 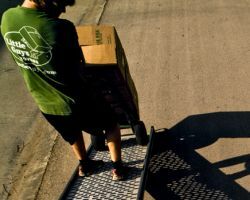 For moving assistance in Oklahoma that you can trust, you should call the team at Fowler-Orf Moving Co Inc. This company has received stellar reviews from every single one of their clients. Each testimonial indicates that this team is extremely organized and gets the job done quickly and efficiently. 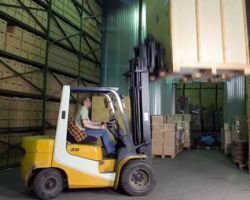 They are friendly and even relatively cheap compared to the other companies in the area. You really could not ask for a better set of services than the ones that are offered by this team of experienced moving specialists.